How to Fix Runner’s Knee? How do I fix my Heel Spur? How do I Fix my Heel Pain? SDRI seeks to utilize the most current available scientific research pertaining to gait analysis, injury prevention, foot and ankle biomechanics, and running and Sports related injuries to allow runners, athletes and walkers to reach their athletic goals. San Diego Running & Sports Injury Clinic now offers the most sophisticated and valuable combination of motion and postural analysis for those interested in preventing injury. 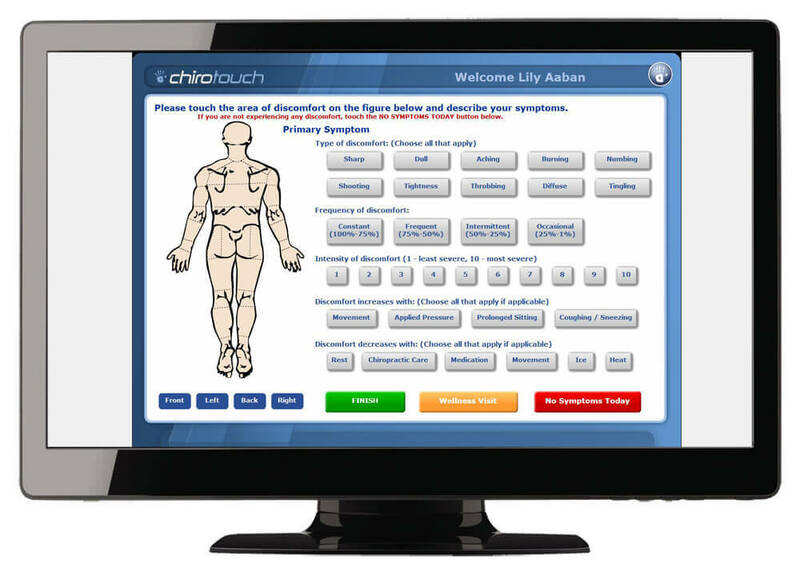 The in-depth analysis provides immediate feedback to help you avoid injury and improve performance. The word “chiropractic” literally means ‘done by hand’ in Greek or ‘practice by hand’ in Latin. Dr. Allen is a San Diego Chiropractor that has been fixing San Diego runners and athletes “by hand” without drugs or surgery for10 years. Many running injuries can be fixed using simple and accurate diagnostic methods and treatment recommendations..
Dr. Bruce Allen, DC cares about your well being and is here to answer all your questions. Just ask a question through the online form, or stop by SDRI for an analysis of your injury and recommended treatment options. You’ll be taken care with the highest form of service from start to finish. On May 28th, we will be relocating! Same great customer service, same quick fix for all the usual sports injuries, and correct diagnosis and treatment for many of the not-so-common nagging conditions. For those that only know us as a “Foot Doctor” or “Spine Cracker” or “Shoulder Guys” or “Running Issues”, we are so much more than that!!! San Diego Running & Sports Injury Clinic is one of the few clinics in the area to utilize the AlterG Anti-Gravity Treadmill, the world’s first and only treadmill using NASA based anti-gravity technology, designed help patients in their short-term rehabilitation programs. technology applies a lifting force to the body that reduces weight on the lower extremities and allows precise unweighting – up to 80% of a person’s body weight, so people can find exactly where the pain stops and natural movement feels good again. Failed Plantar Plate Therapy…now what? Don’t worry there are still ways to fix this…..
New Patient? Fill out traditional Intake Forms electronically – Safe and Secure online. Click on the screen above to get started or Click Here. Bruce B Allen Chiropractic Corp. Fill out traditional Intake Forms electronically – Safe and Secure online. Click on the screen above to get started or Click Here.